But myths about how much sleep we need are rising to the level of a ‘public health threat,’ according to a new New York University study. Americans also believe that snoring is harmless and that a ‘night cap’ will send you into a more peaceful slumber – but these are all false and harmful to our health, the study authors warn. Study leader Dr Rebecca Robbins, an epidemiologist at New York University’s School of Medicine, said: ‘Sleep is a vital part of life that affects our productivity, mood and general health and well-being. Sleep medicine experts ranked each based on if they could be dispelled as fiction or supported by scientific evidence – and on the harm it could cause. They suggest creating a consistent sleep schedule and spending more time asleep – at least seven hours, as recommended by the World Health Organization, American Heart Association and various sleep and public health experts the world over. 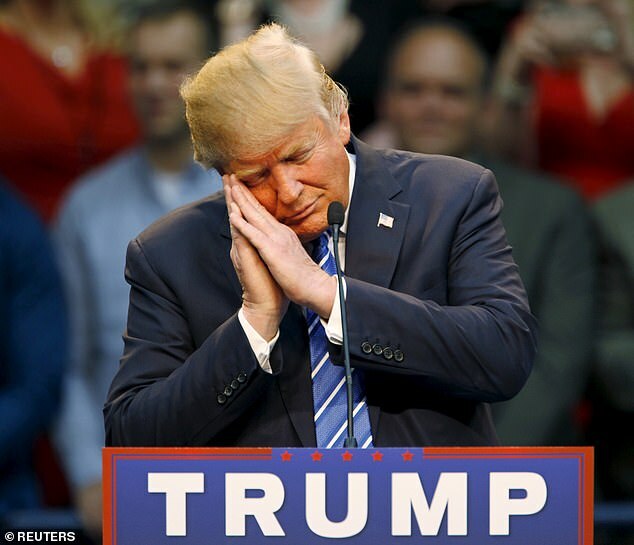 Some have suggests he shares a genetic trait with Margaret Thatcher that make them part of the ‘sleepless elite’ who need less shut-eye than most. The Twitter CEO claims to stick to an eccentric ‘health’ regimen. According to experts alcohol reduces the body’s ability to achieve deep sleep which people need to function properly. Co-author Dr Girardin Jean Louis, a psychiatrist at NYU, said: ‘Sleep is important to health and there needs to be greater effort to inform the public regarding this important public health issue. The researchers, whose findings are published in Sleep Health, say some myths still cause disagreement – even among experts. This is particularly true when it comes to people who can’t get optimal sleep any way. But, then again, others say that shift workers who don’t generally get healthy sleep are better off ‘catching up’ on sleep when they can.